From Apple's viewpoint, production, sell-in, sell-through and activation are different things. Since iPhone 5s is in shortage now, numbers of production, sell-in, sell-through and activation should be very close. 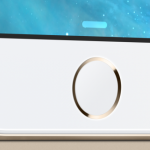 The gold colored iPhone 5s remains the one most sought after. 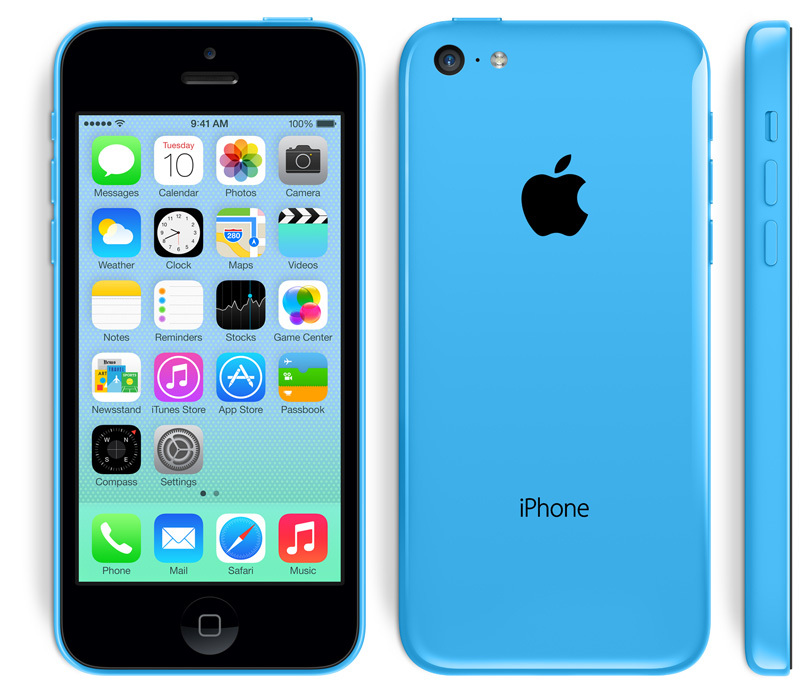 The most popular iPhone 5c appears to be the pink model, according to one recent survey. Apple's fiscal year ends this weekend, so we'll know soon enough just how many iPhones were sold during the September quarter. 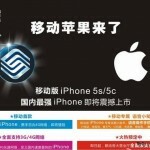 See also: China Mobile iPhone Posters Appear Online, Launch Expected In The Coming Months, Thanks To New iPhones, Apple's Share Of The Chinese Smartphone Market To Double, and US Regional Carriers To Offer Apple's iPhone 5s, iPhone 5c From Oct. 1.